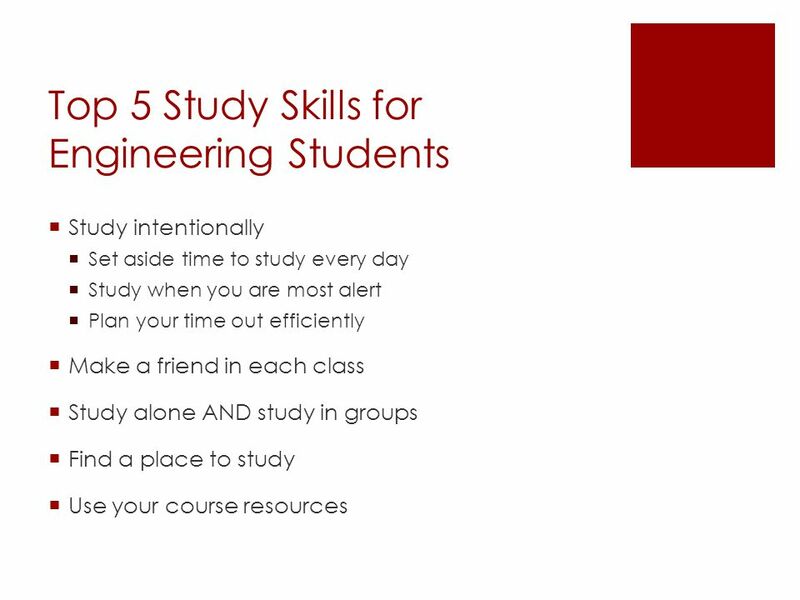 Study Skills for Engineering Students Drop-in tutoring, Supplemental. 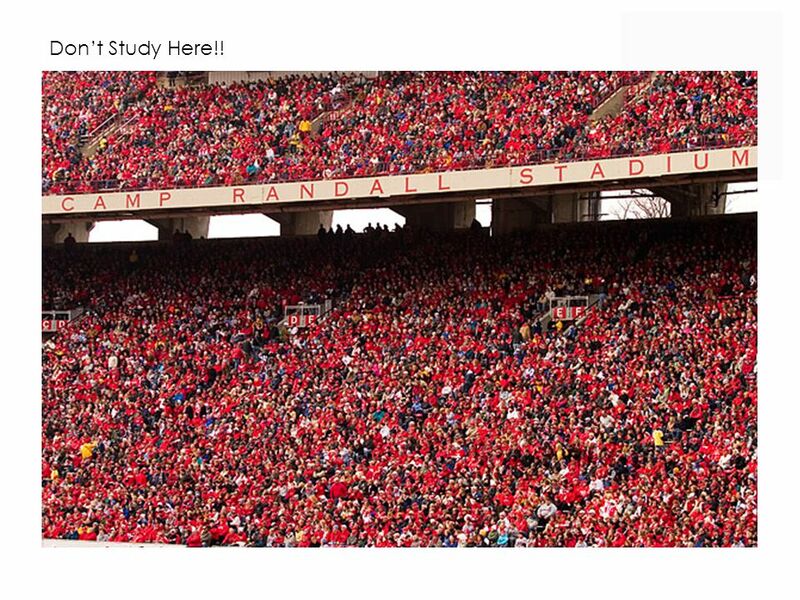 3 Don’t Study Here Either!! Location/Surroundings Matter - well lit, a little uncomfortable, few distractions. 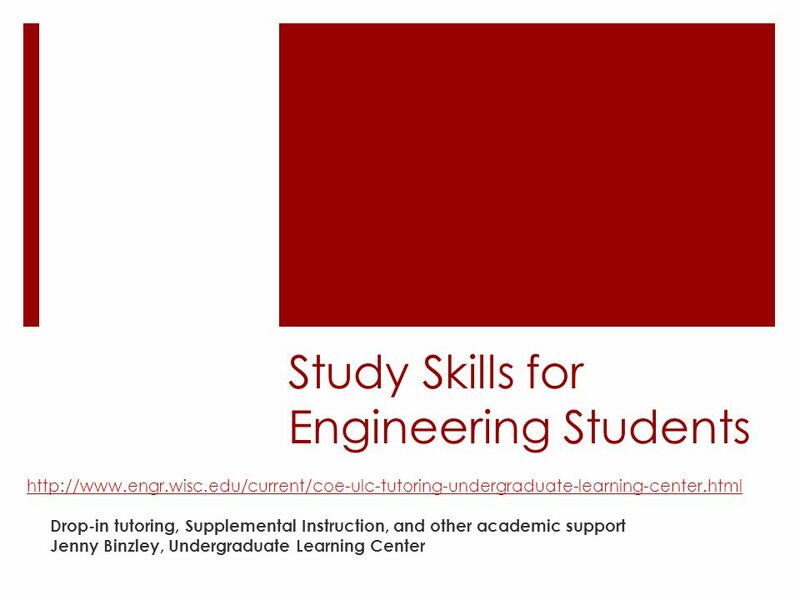 Download ppt "Study Skills for Engineering Students Drop-in tutoring, Supplemental." Most Delinquents Don’t Become Adult Criminals…. A Wellness Perspective. Planning Your Future Section 1.2: The Path to Your Future Taking Charge: Chapter 1 © 2010 TSTC Publishing. Emily Heady, Ph.D. Executive Director, University Writing Program Shelah Simpson Director, Distance Writing Center What's New in the Writing Center? Why is Plagiarism worse in the electronic world? 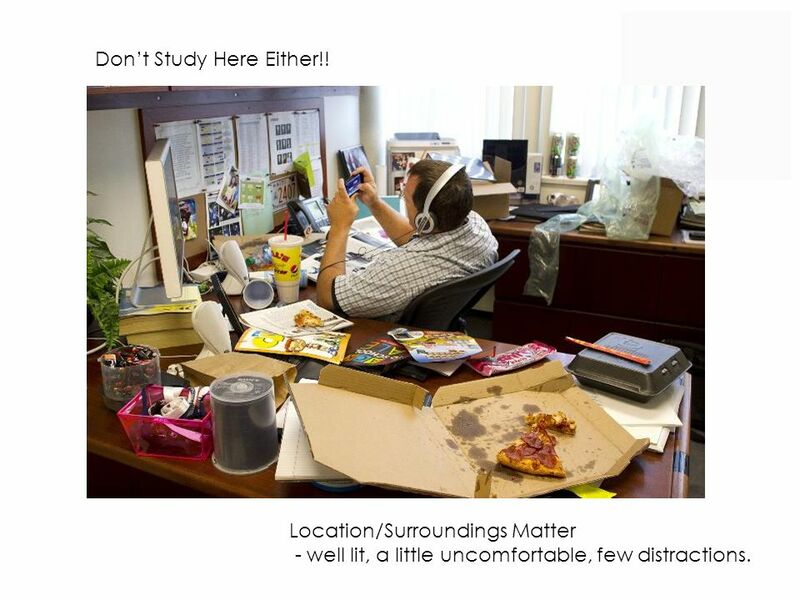  Information overload.  New difficulties with summarising and synthesising large quantities of information. Some Subjective Slides on CS Ph.D. Admissions Pieter Abbeel UC Berkeley EECS. Lessons Learned: Student Success Arises One Class at a Time Regional Symposia on Student Success Cape Town, South Africa August 23, 2013 Vincent Tinto. Selecting Mentors and Tutors Invitations to apply for peer mentor positions were mailed to all current freshmen, sophomores, and juniors. More than 60. How to edit your company on LinkedIn. Successfully Transitioning to a Four-Year Institution Bill Cleveland, Transfer Operations Coordinator. The Learning Center 315 Sage Hall learningcenter.unt.edu. Presented by:. 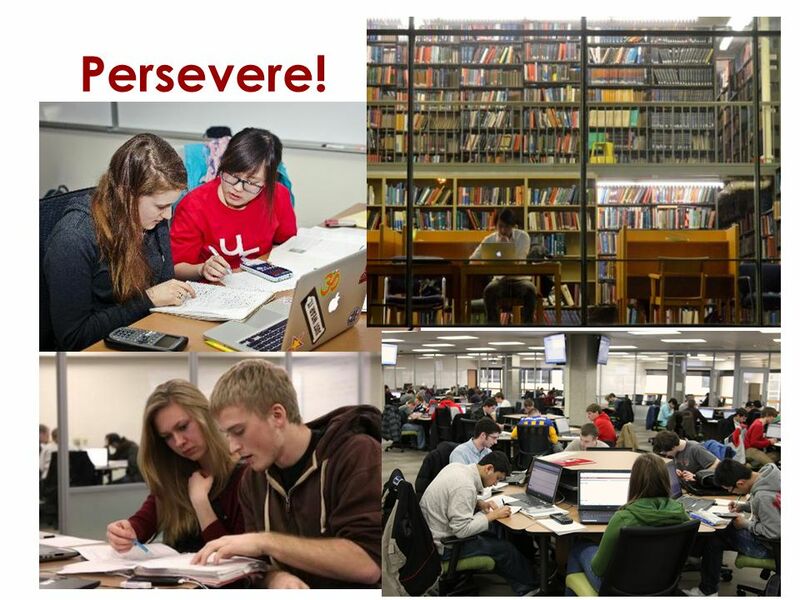 The Math Lab is part of C.L.A.S.S. 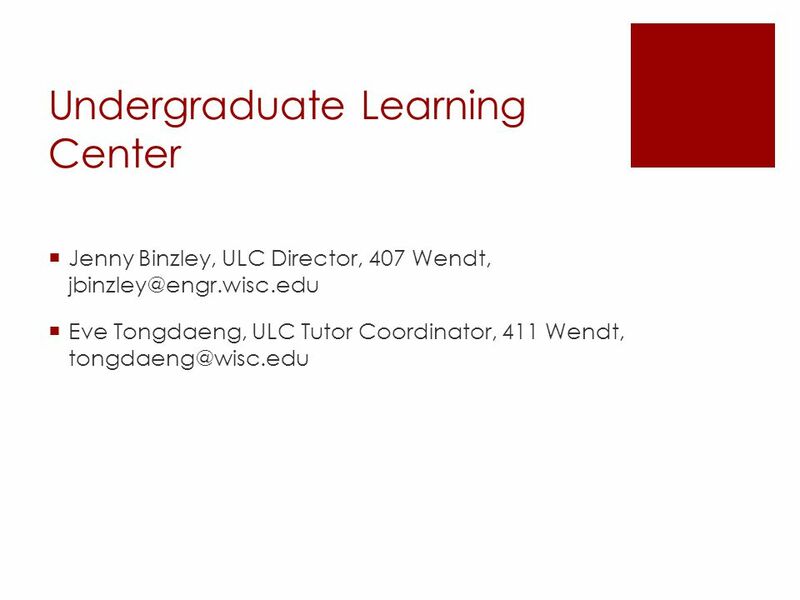 Centers for Learning and Academic Support Services Other Centers are: The Writing Center The Language. Welcome to STDV B6 Bakersfield College Summer 2014. Title I: A Parent and School Partnership. Parent Meeting Objectives Understand the legal aspects of the “Targeted Assistance Model” of Title I Understand.